I have sold a property at 107 13870 70 AVE in Surrey. CHELSEA GARDENS! RARE CORNER UNIT! This lovely unit has 2 LARGE BEDROOMS and 2 baths, galley-style kitchen, kitchen nook and pantry. NOTE STRATA FEE INCLUDES: HEAT, HOT WATER, GAS F/P AND THE WATER PORTION OF YOUR PROPERTY TAXES. 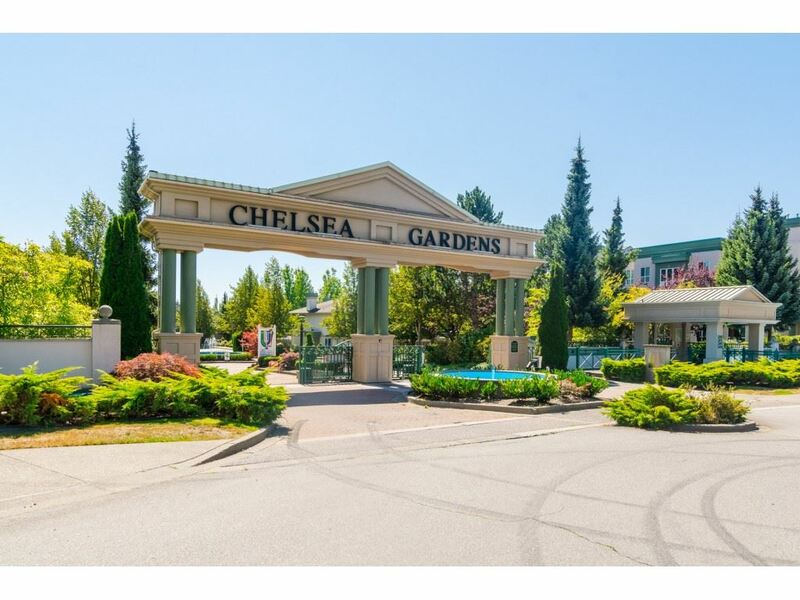 This RESORT LIKE OASIS includes: Stunning Clubhouse, 3 Guest suites, English style pub/billiards room, Outdoor pool, Hot tub, Exercise room, Fireside room, Workshop, Resident caretaker. So many activities to participate in, (or not). All this located on 23 BEAUTIFULLY MANICURED ACRES.